A huge "Thank you!" to US Magazine Shite'n'Onions for awarding Gary 'Most Ambitious Release of 2018', in their 'Best of 2018' awards, for the Mad Martins 3xCD and book. It's great recognition and acknowledgement for all the hard work, passion and commitment that Gary and the rest of the Mad Martins collaborators have put into this project. 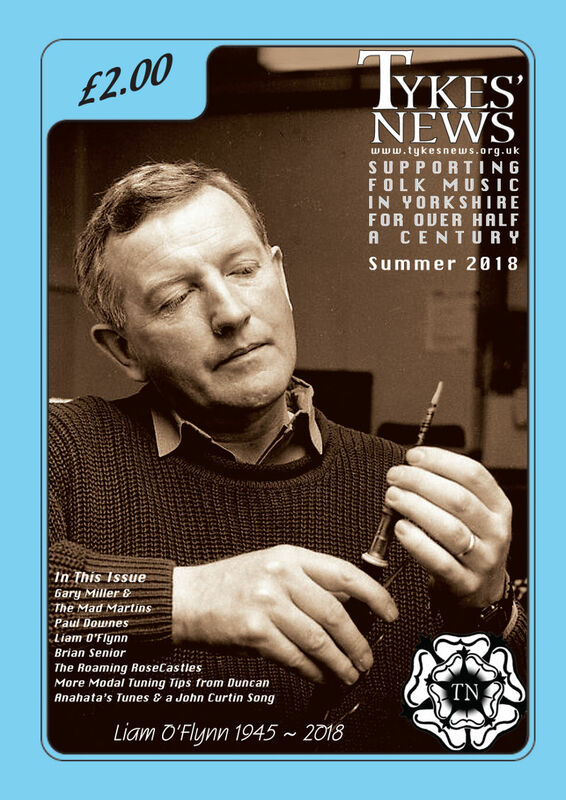 Here is a link to an article/review of 'Mad Martins' by Tom Keller for 'Folkworld' magazine in Germany, from March 2018, that we somehow missed earlier and have only now been made aware of. 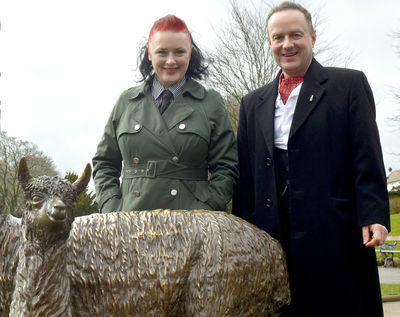 The song, 'Blood, Fire and Smoke (Ballad of the Incendiary)', with words by Keith Armstrong and music by Gary Miller, is performed by the pair, and the track was produced by Iain Petrie. 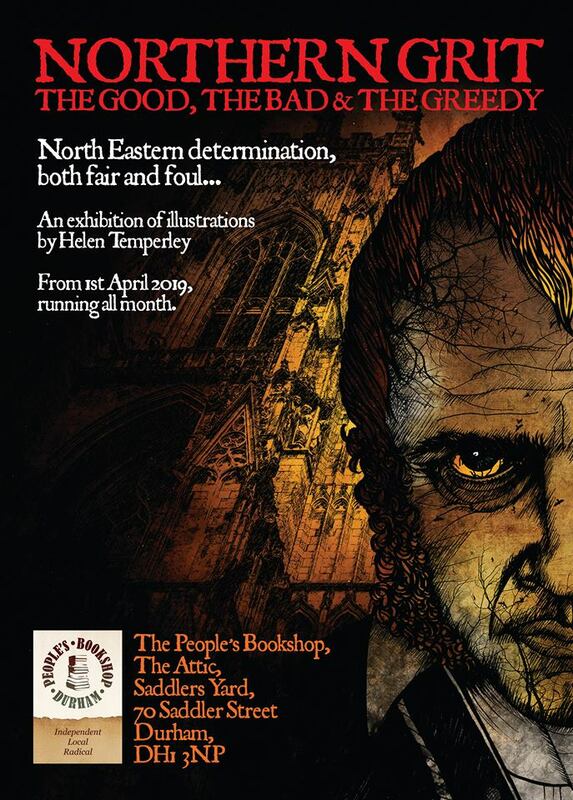 Artwork by Helen Temperley. 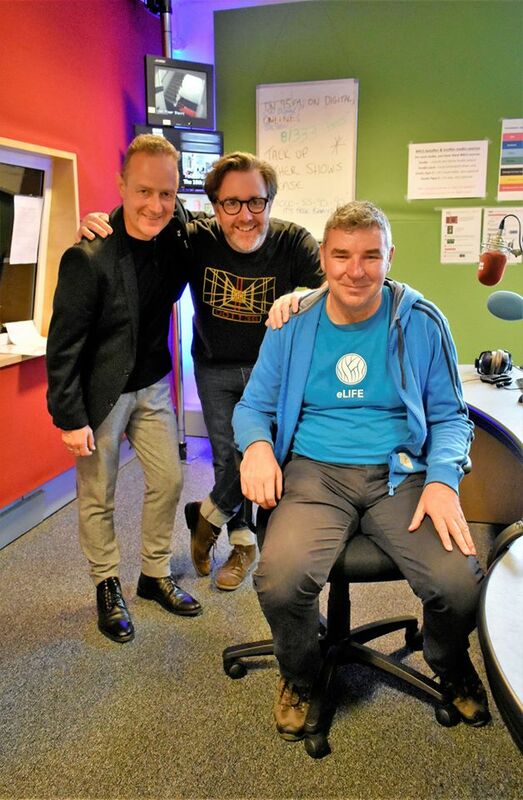 On Thursday 19th July, from 2pm-3pm, 'Mad Martins' musical director, singer, songwriter and performer Gary Miller appeared on Bob Fischer's Show on BBC Tees, talking in-depth about 'Mad Martins'. 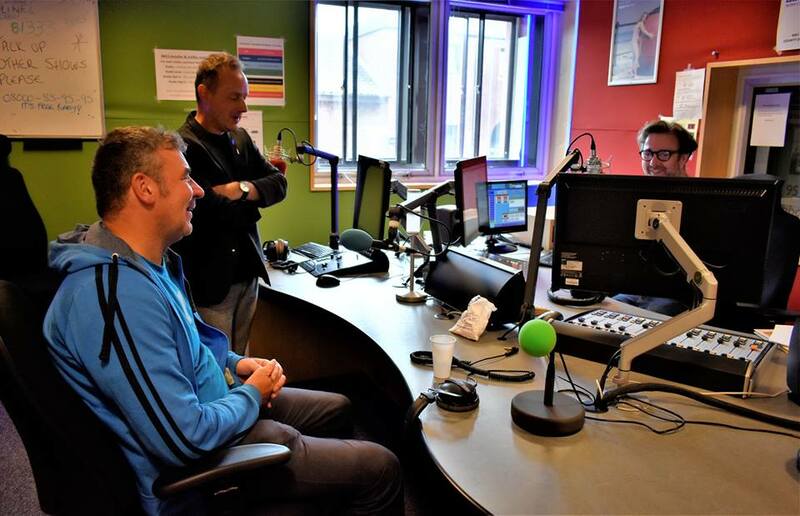 You can listen to the full show here. 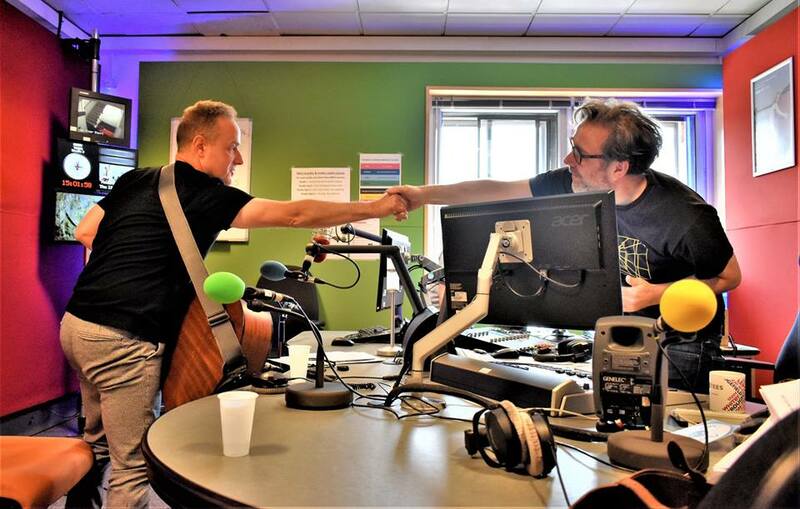 'Mad Martins' musical director, songwriter, singer and performer Gary Miller will be appearing on the Bob Fischer Show on BBC Tees this afternoon for an interview and acoustic session. 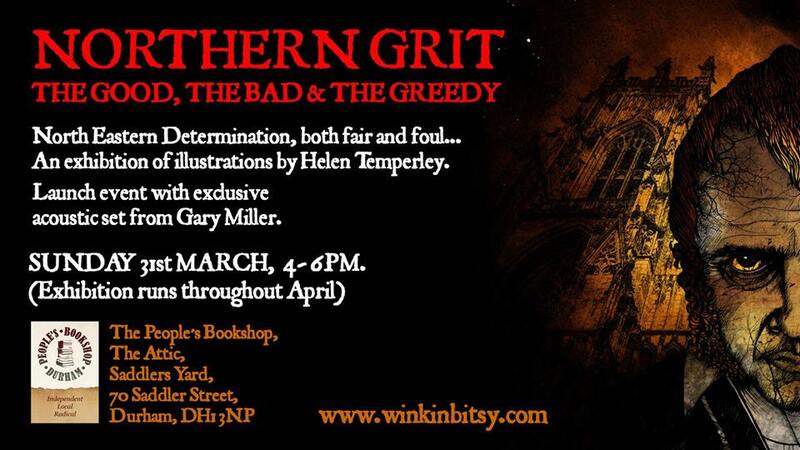 He will be talking in-depth about 'Mad Martins' as well as some of his other projects and playing one or two songs. Please tune in and have a listen if you get the chance. 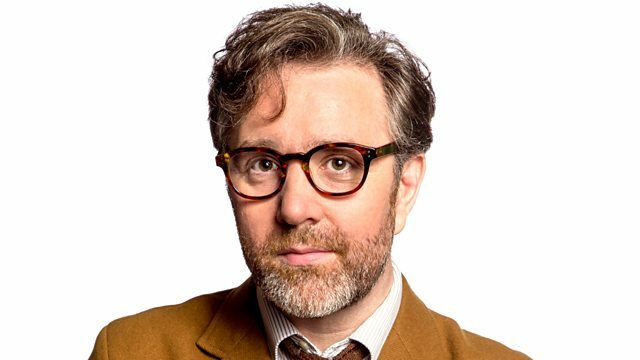 Gary should be on around 2pm-3pm. 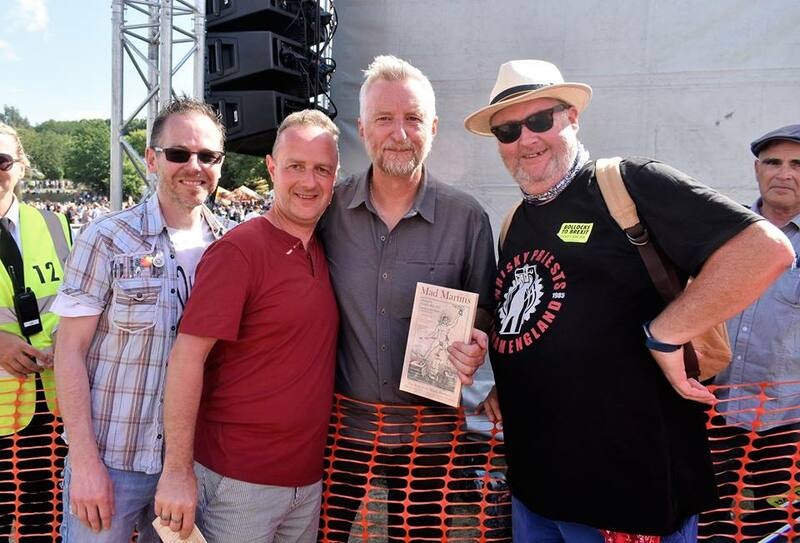 'Mad Martins' Musicians Gary Miller & Mick Tyas, together with their Whisky Priests colleague Michael Stephenson, had the pleasure of presenting a copy of the Mad Martins Triple CD & Book to Billy Bragg at Durham Miners' Gala on Saturday 14th July 2018. (The Whisky Priests had last met Billy when they played at a previous Miners' Gala together in 2004 - one of the last gigs, in fact, that the band ever played). 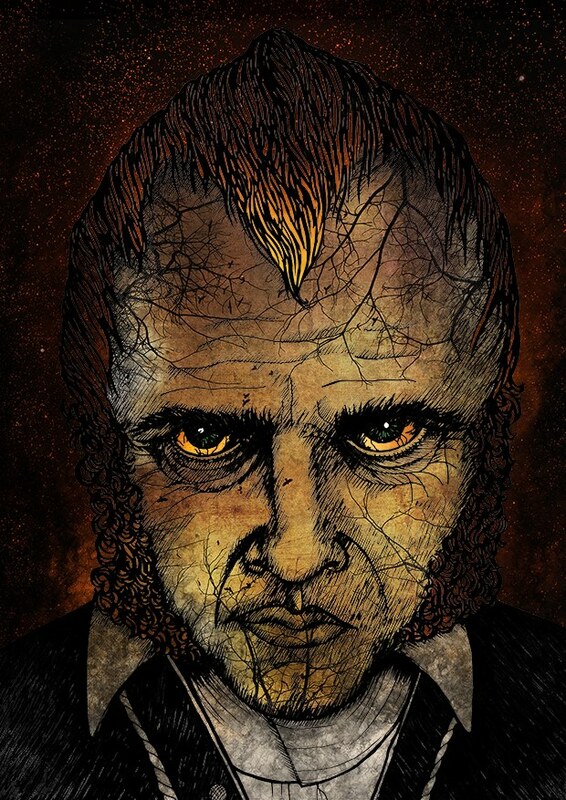 Yet another positive review for the 'Mad Martins' Triple CD and Book. This one is in the popular US magazine 'Shite 'n' Onions'. Reviewer Mustard Finnegan describes 'Mad Martins as "a highly ambitious piece of art that has been pulled off to perfection". 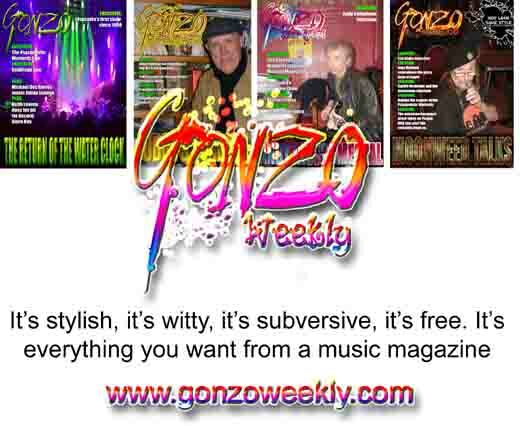 Many thanks to Kev Rowland for another amazing review of 'Mad Martins' as well as 'Fair Flowers Among Them All (The 'Mad Martins' Instrumentals)' [plus Gary's single 'The Durham Light Infantry' with Ferryhill Town Band in the latest (#287) issue of 'Gonzo Weekly' Magazine. To view the reviews, follow the link to issue #287 here and then scroll through to pages 69-72). It's basically the same review by Kev that appeared in FRaME Music back in March but it's great to see such a wonderful (10/10) piece on the project getting further coverage.